we say. A child who is stressed will have even more difficulty processing what is being said. Consider how you can use visual or kinetic tools to support your message*. 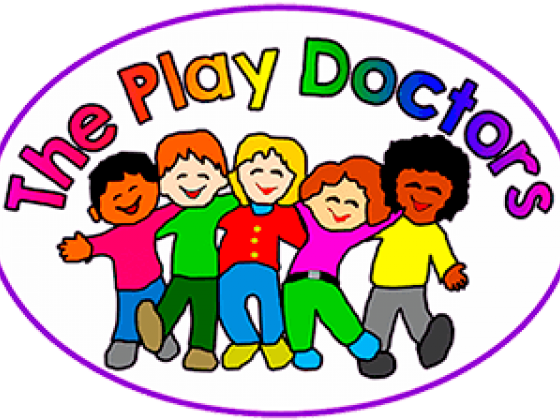 Encouraging Positive Behaviour written by Wendy Usher published by The Play Doctors.